Many people wish to have whiter teeth for a better smile but they are worried that teeth whitening will cause them sensitivity or pain. Other patients soon found they had sensitivity to hot and cold foods after using a tooth whitening product. Did they do it wrong or does teeth whitening always make your teeth sensitive? If you have yellowed or stained teeth caused by coffee, cigarettes, tea, soda or red wine, you might be considering whitening treatments. 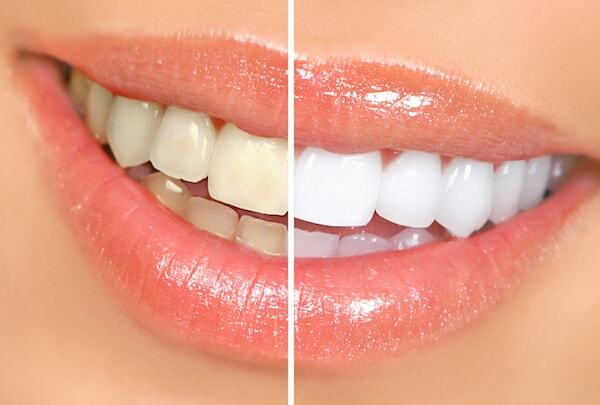 Teeth whitening can brighten your smile and lighten your tooth discoloration by several shades. However, tooth sensitivity and/or pain can occur whether you have purchased an over-the-counter whitening product or you are having them professionally whitened. Pulp – The inner layer made up of nerves, blood vessels, etc. Whitening treatments can cause the enamel to become microscopically porous which exposes the dentin and causes sensitivity. This is because most whitening products contain hydrogen peroxide as their active ingredient and some people are sensitive to it. The teeth may begin to ache during the procedure which can lead to discomfort afterwards when consuming high or low temperature foods and beverages. These side effects are short-term and will subside over time without further use of the treatment. Furthermore, these side effects are preventable and can be minimized, repaired and reversed. If you are already prone to sensitivity, a dentist can help determine the cause of the sensitivity, and treat it, prior to whitening treatments. A receding gum line, cavities and tooth wear can cause sensitivity and cosmetic dentistry can easily correct these conditions. When the teeth are already sensitive, whitening treatments can make the condition worse. Over-the-counter whitening kits generally come with a gel tray. The tray may be poorly fabricated and can cause pressure that makes your teeth sore. Also, the gel may leak out and cause gum irritation. 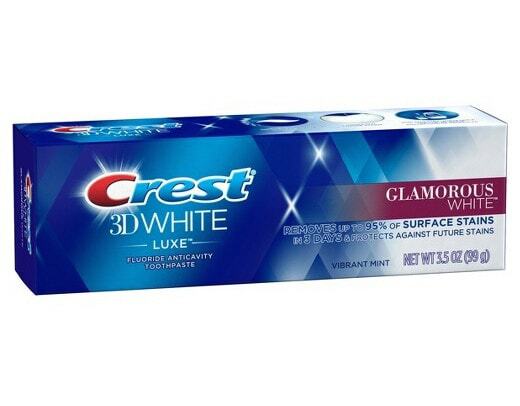 Whitening gels that encounter the gum tissue can cause a chemical burn. In-office whitening treatments use custom made trays that are fabricated using an accurate impression and model of your mouth. This is done to achieve protection of the teeth and oral tissue. Furthermore, the dentist can use a lower level of peroxide for teeth sensitivity issues and monitor the gums during treatment. The dentist can also apply a tooth desensitizer after the whitening treatment. 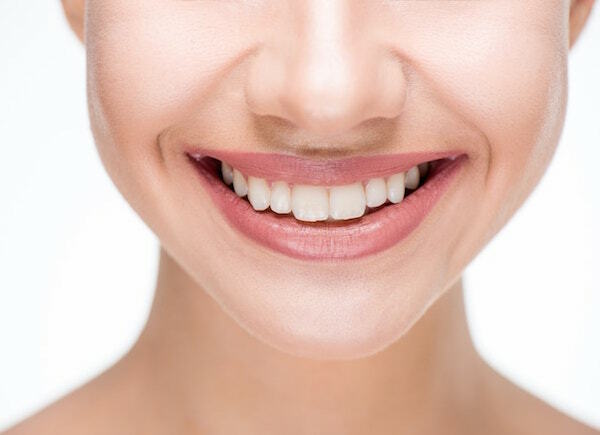 While over-the-counter products necessitate multiple treatments, in-office teeth whitening can effectively provide several shades of whiter teeth in one session. 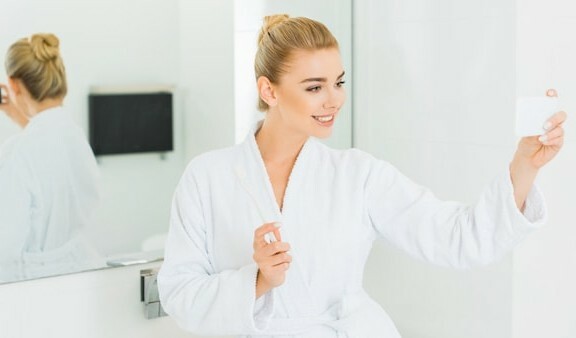 Whether you are having your teeth professionally whitened, or you have purchased a kit, these tips can help you gain a brighter smile with minimal discomfort.